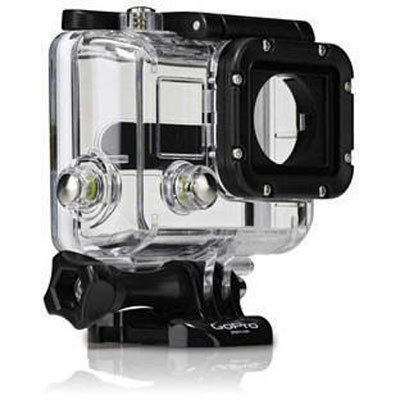 The GoPro HERO4 Black Edition comes with the Standard Housing (40m), Skeleton Backdoor, rechargeable battery, curved adhesive mount, flat adhesive mount, quick release buckles, 3-way pivot arm and USB cable. 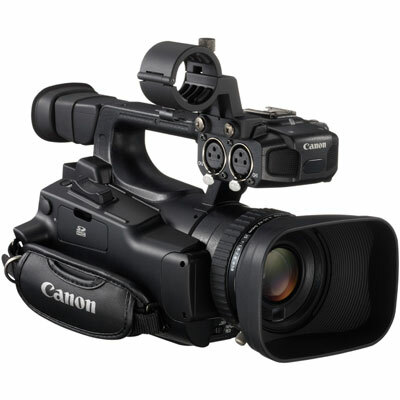 Please note: a MicroSD card is required to record your footage. 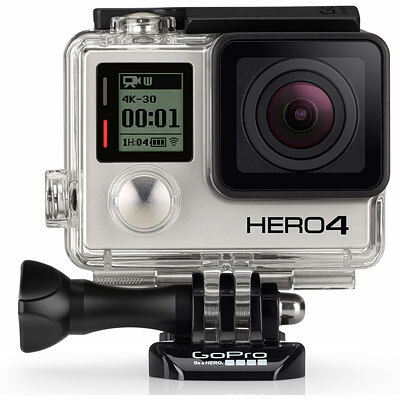 The HERO4 features improved image quality and a 2x more powerful processor with 2x faster video frame rates. 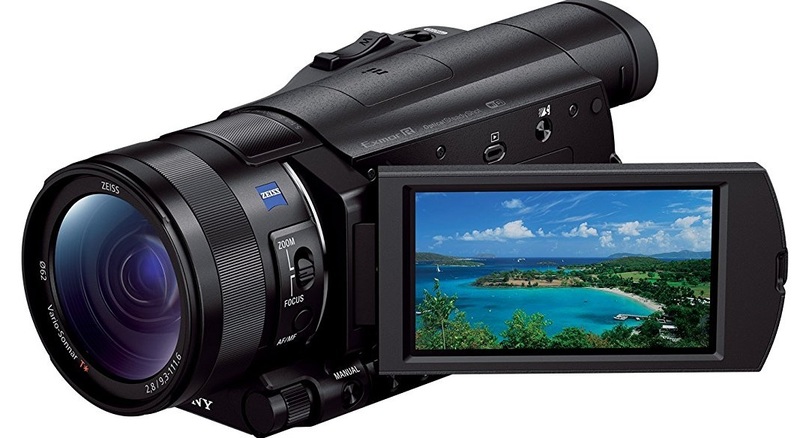 Incredible high-resolution 4K video at 30fps, 2.7K video at 50fps, 1080p recording at a super-fast 120fps, 12MP photos at 30fps and built-in Wi-Fi enable stunning, immersive footage. With a 2x more powerful processor, 2x faster video frame rates and even better image quality than its best-selling predecessor, HERO4 Black delivers footage that’s sharper, richer and more detailed.1 Combined with powerful new features and technologies - and improvements to audio, usability, wireless connectivity and more - HERO4 Black is the most advanced, highest-performing GoPro ever. 4K30, 2.7K50, 1080p120 - HERO4 Black is the first camera of its kind to feature ultra high-resolution, high frame rate video as powerful as this. Once the exclusive domain of large, costly cameras, HERO4 Black delivers truly professional video quality in a tiny package. Stunning clarity. Liquid-smooth slow-motion playback. Cinema-quality capture. HERO4 Black brings it all. With 12MP Burst photos at a blistering 30 frames per second, HERO4 Black helps you capture the moments you don’t want to miss. 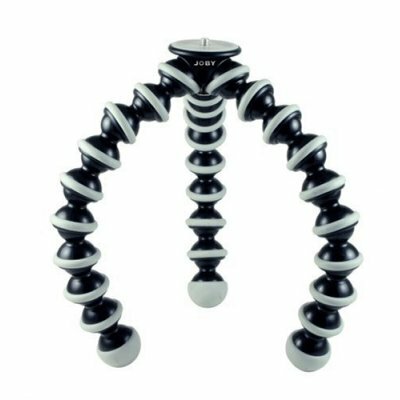 Capture single photos, or choose Time Lapse mode to shoot photos automatically at set time intervals from 0.5 to 60 seconds - great for gear-mounted shots when the shutter button is out of reach. HERO4 Black features SuperView, a GoPro-exclusive video mode that captures the world’s most immersive wide-angle perspective. It allows you to capture more of yourself and your surroundings in the shot - resulting in captivating, ultra engaging footage of every adventure. Protune unlocks the camera’s full potential, delivering minimally compressed, cinema-caliber video optimized for professional productions, and advanced manual controls for photos and video. Flex your creativity with customizable settings for Color, ISO Limit, White Balance, Sharpness and Exposure - and enjoy the greatest degree of manual control available in a GoPro camera.